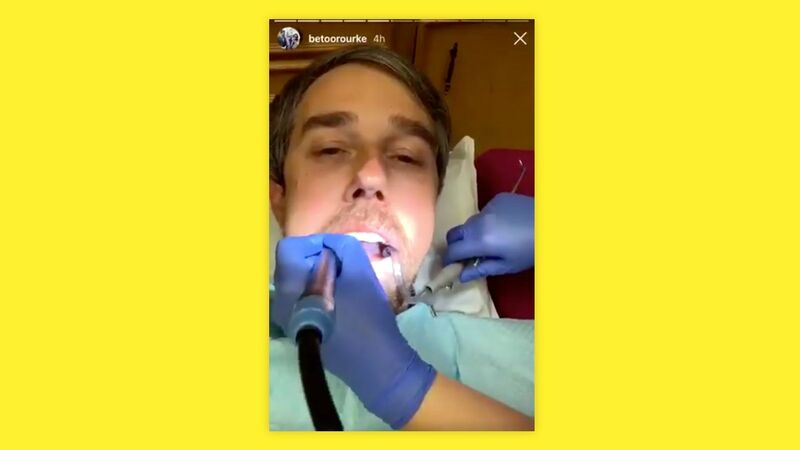 No, Beto O'Rourke did not live-stream his teeth cleaning on Instagram — any more than Al Gore ever actually claimed to have invented the internet. But if you were under the impression that O'Rourke did precisely that, you're not alone — we did, too! The big picture: This is how online myths start. And they are that much harder to counter because there's no original of O'Rourke's posted video we can consult: Instagram Stories, like the Snapchat Stories they are modeled on, typically disappear after 24 hours. What actually happened: O'Rourke interviewed his dental hygienist as part of a series of posts on life on the Texas border. His Instagram Story opened with a few seconds of scene-setting featuring the former Senate candidate (and possible presidential hopeful) in the dentist chair. A still of that moment — the now-familiar one at the top of this story, which evoked a storm of "Yecchs!" on Twitter — came to represent the entire video in the world of social media, meme-making and late-night comedy. The video as O'Rourke posted it still exists online, captured in various ways, but some versions posted have been altered or manipulated in misleading ways. O'Rourke was following the lead of Rep. Alexandria Ocasio-Cortez (D-NY), whose Instagram Stories — from Congressional orientation and her kitchen — also seem to have inspired presidential candidate Sen. Elizabeth Warren (D-Mass.) t0 crack a beer and go live. As Instagram and Snapchat Stories become a dominant mode of online expression and political outreach, their ephemerality becomes a problem — both for fact-checking and for history. Instagram Stories can be posted after they expire as "highlights" if the user desires, and users can also privately archive the posts, but by default, they disappear from the public record. 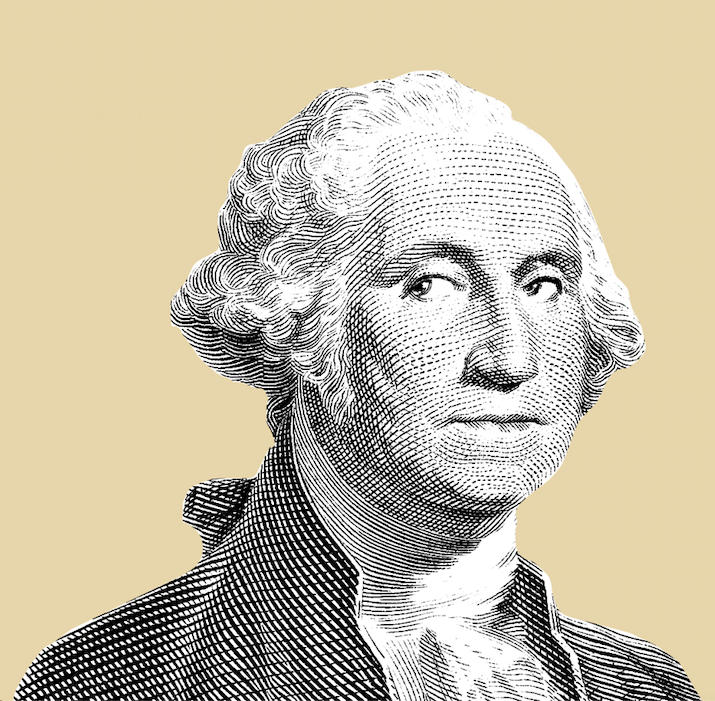 Open government advocates say it's on Silicon Valley and government institutions to make sure that politicians' messages on these new channels aren't lost to history. "If you are a sitting congressperson using this Instagram account, your Stories should be saved by default into an archive that is accessible and maintained outside of the candidate’s power," says Alex Howard, a former deputy director at the Sunlight Foundation who has written on the topic. We don't have an Internet Archive for Instagram Stories like O'Rourke's. What we have is political opposition researchers, who have long sent young staffers to record candidates in person and are now adapting to the rise of the Instagram star politician. Sarah Dolan, the executive director of America Rising, a conservative group that tracks Democratic candidates, said it is already recording and archiving Instagram Stories from anticipated top-tier 2020 candidates. 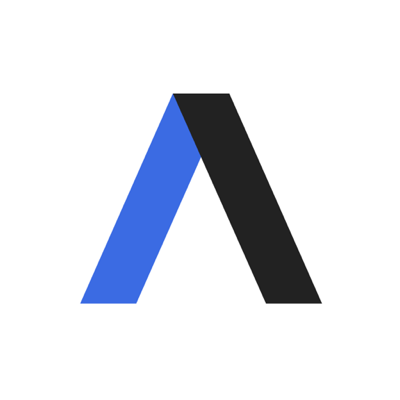 The research team at liberal group American Bridge has worked at automating the collection of Instagram Stories, without violating the services’ terms — but its Trump War Room research director Pat Dennis said that researchers sometimes still have to watch and record the video. Yes, but: For political operatives, this isn't that new a world. "It’s generally also ephemeral when people talk to a town hall, or at least it was until everyone had a smartphone, so I don’t see it as particularly different," said Dennis. Online myths emerge when partial or inaccurate but iconic freeze-frames of a moment in a public figure's saga replace the truth and context of the event. The same thing happened to Al Gore when journalists, pundits and comedians misrepresented his attempt to claim (deserved) credit for his part in opening up the internet to the public and business. This happened even before the internet era: George H.W. Bush's "Wow, these supermarket scanners are incredible" moment didn't really happen that way, but it shaped a lot of voters' judgment that he was out of touch. The bottom line: New technologies and media formats keep making it easier for us to get things wrong.